Your very own forest to wander and discover! This larger than life wall mural is created in a stylish black and white colourway inspiring a perfect space for creativity, daydreaming and relaxation. 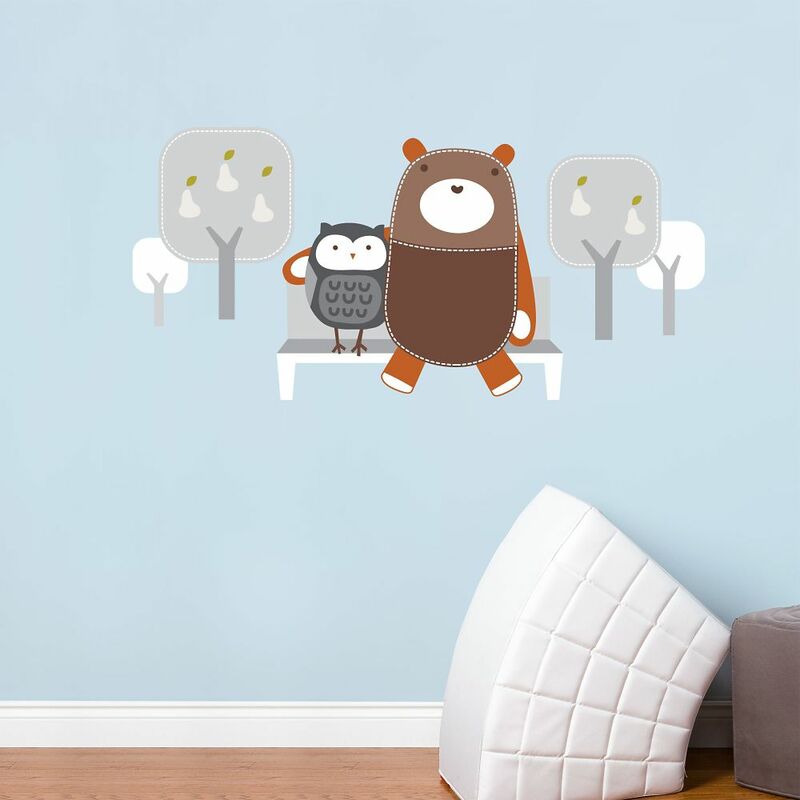 Yuri At The Parc Colourful and joyful, our decal collection for kids is perfect to light up your kids playroom or bedroom. Stickers for girls, boys or both, many choices, all theme based, awaits you to satisfy your kids imagination and fantasy.